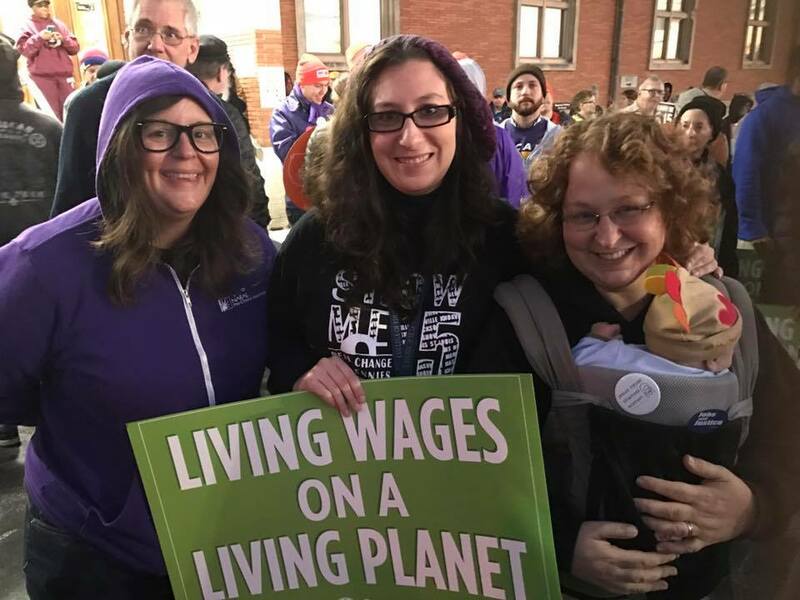 Sign Up for Re-Election Updates Email! Join my campaign! Fill out the form below and let me know how you’d like to volunteer. 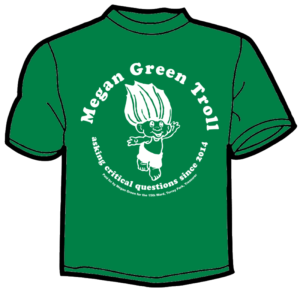 Megan Green Troll Merch Now Available!